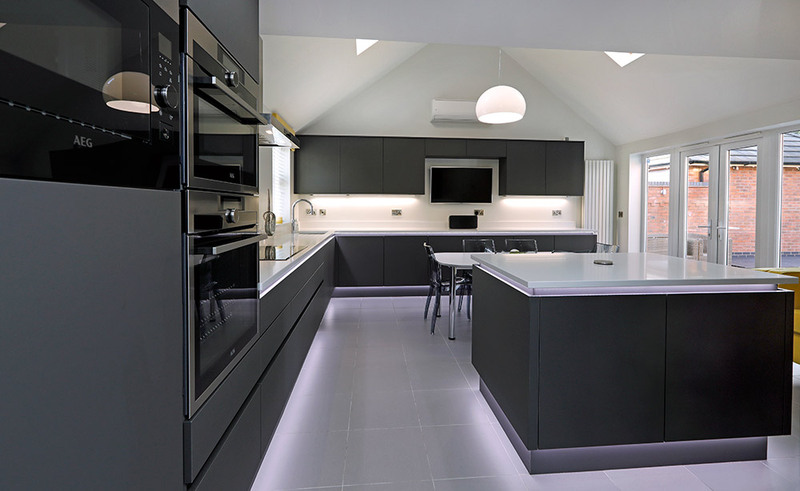 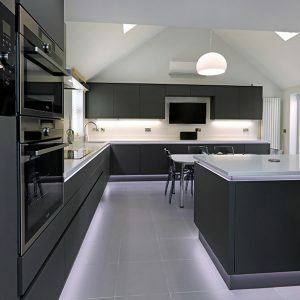 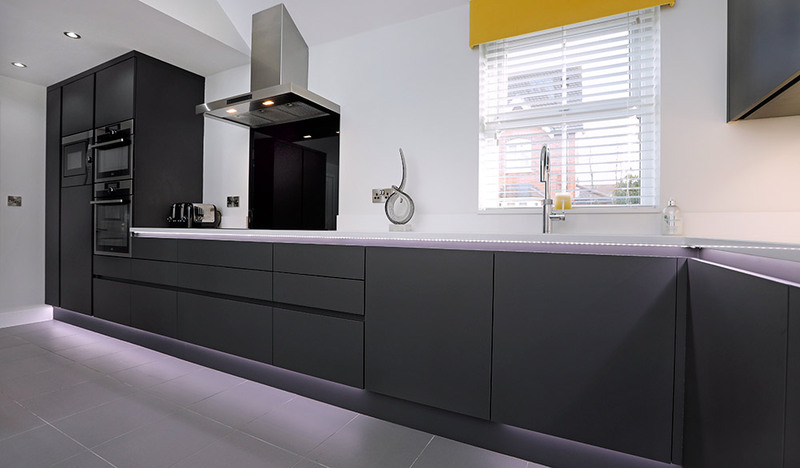 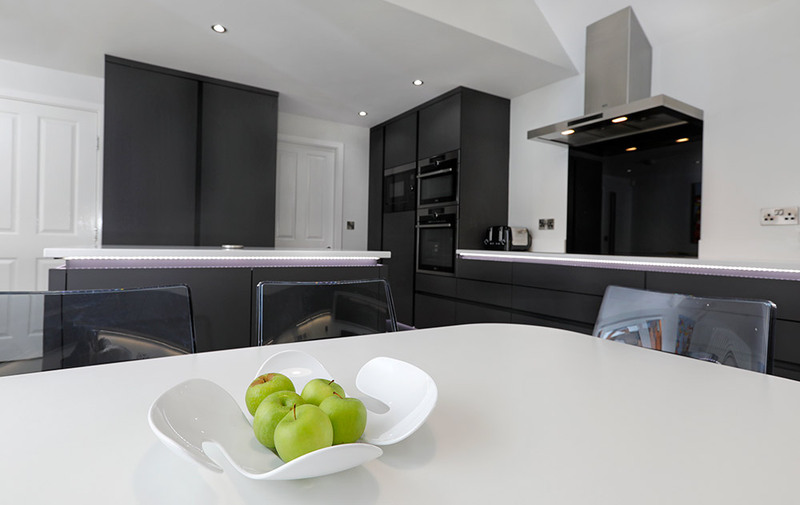 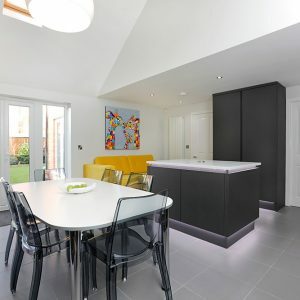 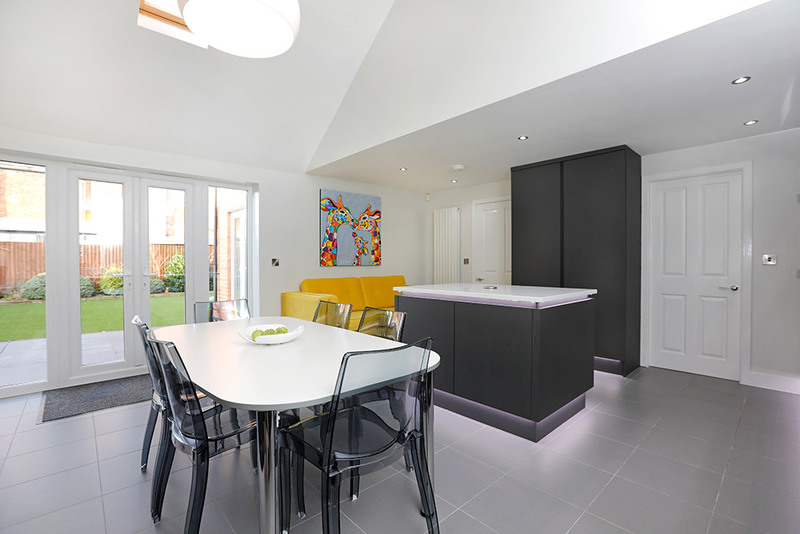 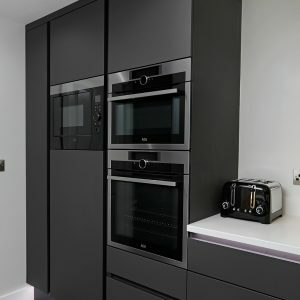 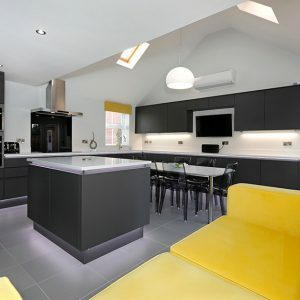 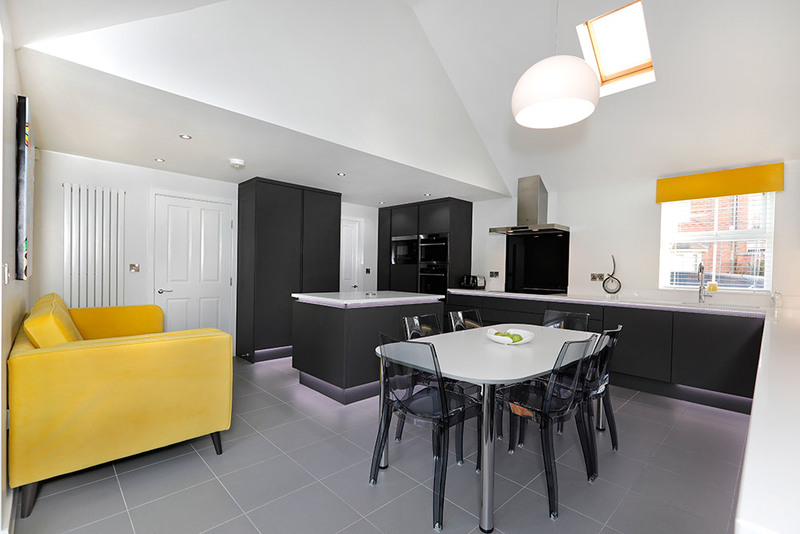 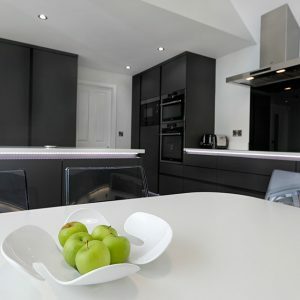 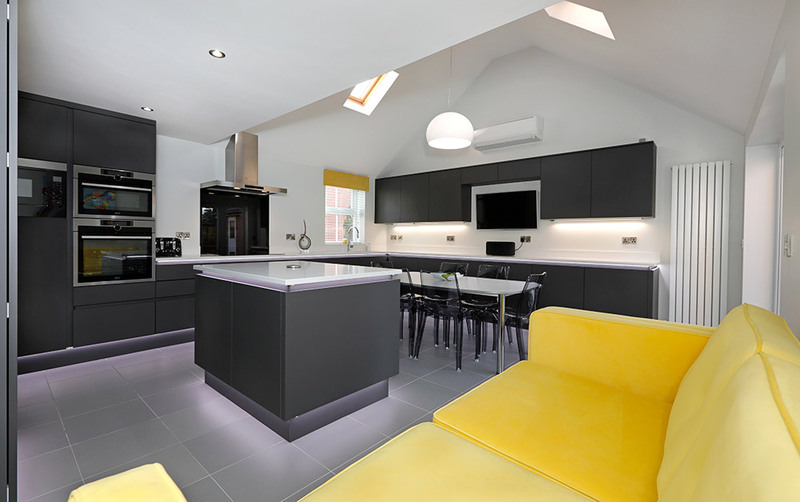 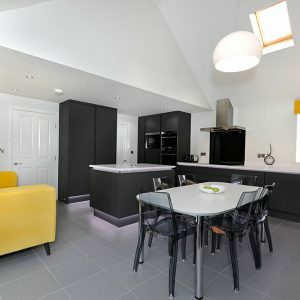 Choosing Designer Works Kitchens was an easy decision for us as we wanted to use a local company that supply kitchens made to measure, manufactured in the U.K. 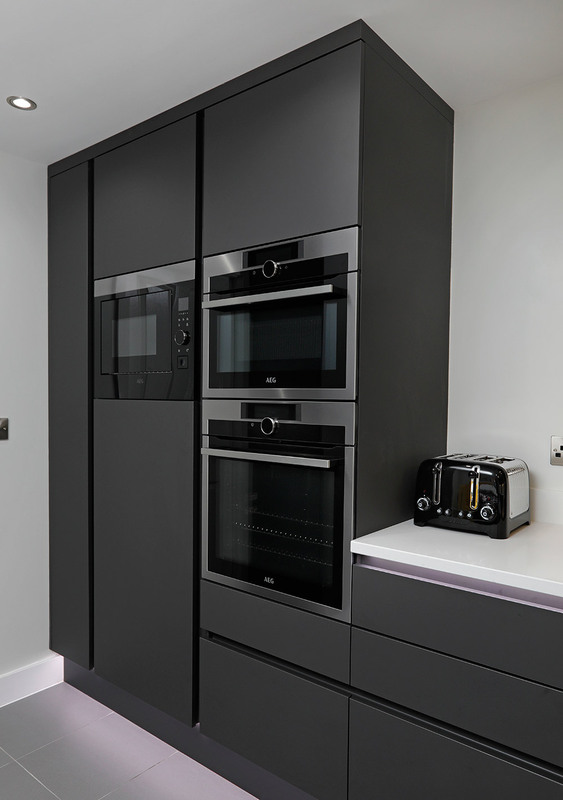 Being able to purchase all appliances at the same time made the process even easier. 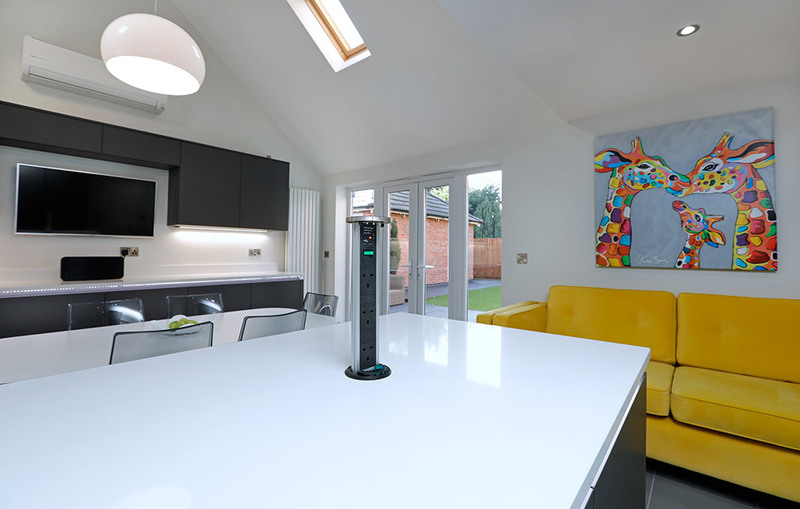 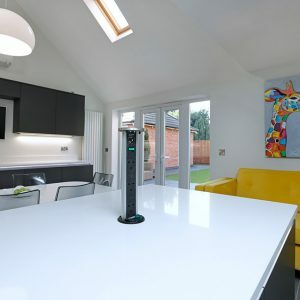 Having all aspects covered from Ian’s excellent advice during the design process to the professional, precise installation by Wayne and his fantastic team confirmed we made the correct decision. 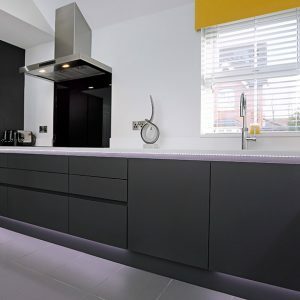 Nothing was too much trouble even changing the design during installation was dealt with professionally and promptly.